Usikraft was born from the audacity and boldness of a young entrepreneur named Paulo Mendes. 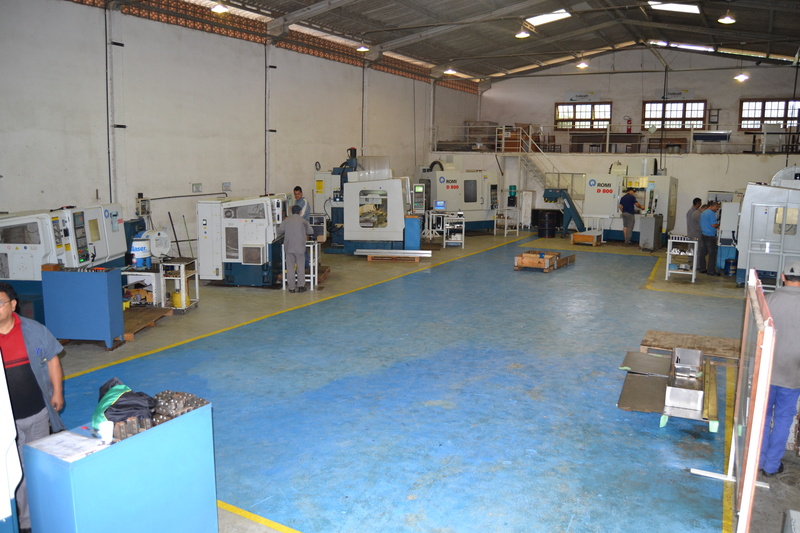 It started in January of 1995, taking placeinan 80m² area and it initially performed in the market providing machining services,automation and machine renovations. 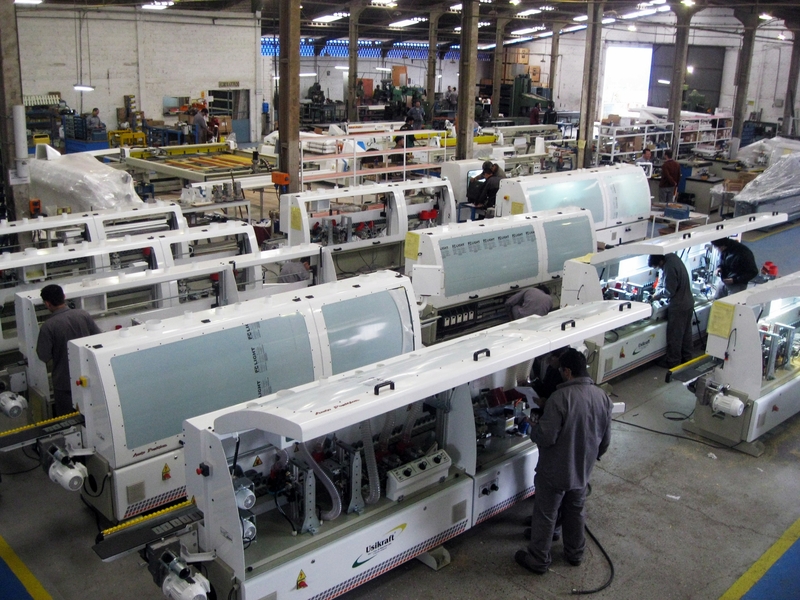 In 1998, it started manufacturing machines and equipment in order to fulfill the small furniture market needs, believing the company must evolve daily. 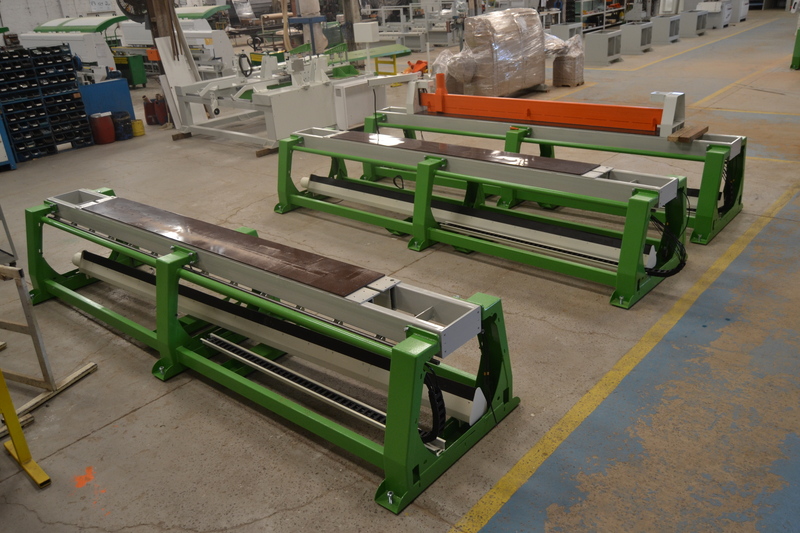 Usikraft then launched the manual Edge Banding Junior III, which had a remarkable success and it became nationally well-known and it started to export to different countries. In 2008, supported by earned trust of its customers, led to Usikraft invest and increase its product portfolio to better serve the customer. 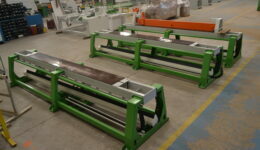 In 2013, the Usikraft starts manufacturing multiple drills, roller tracks, lifting tables, protractor, feeder, unloader and return belt to coladeiras edges. In the year 2014 the Usikraft brings to market its newest domestic manufacturing equipment: CNC drilling machine. Nowadays,it has a range of high technology products that meet the needs of small, medium and large factories furniture. With a Quality System, Usikraft pursuit of excellence in products, because it believes this is the way to meet the customers expectations and strengthen its image even more as a company that produces machines with top-notch technology and guaranteed quality. Currently it has a line of aggregated high-tech products that caters to small, medium and large furniture manufacturers. With the implemented quality system, Usikraft seeks excellence in their products, believing that in this way can meet the expectations of its customers and further strengthen its image, recognized rather as a machine manufacturer with the first line and guaranteed quality technology. Today Usikraft has more than 150 direct employees, a total area of ​​20,000 square meters, having an industrial park of 12,000 m², with headquarters and own facilities. The Usikraft aims to have its customers as partners, being the highest in the history of this young company. 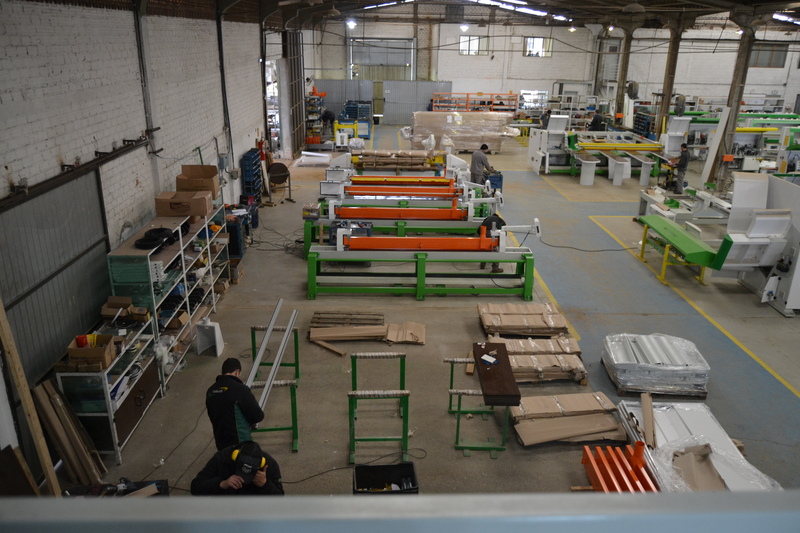 Início a fabricação de máquinas e equipamentos execução de projetos dos clientes. Lançamento e exportação da coladeira de bordos Manual Junior III. 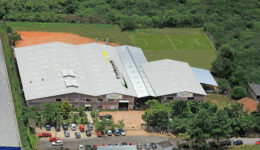 10 anos de Usikraft já com o primeiro prédio próprio. Lançamentos de novos equipamentos: seccionadora, coladeira automática, refilador. Aumento do portfólio com vários modelos de máquinas para seccionar, colar, destopar, refilar, esquadrejar, etc. 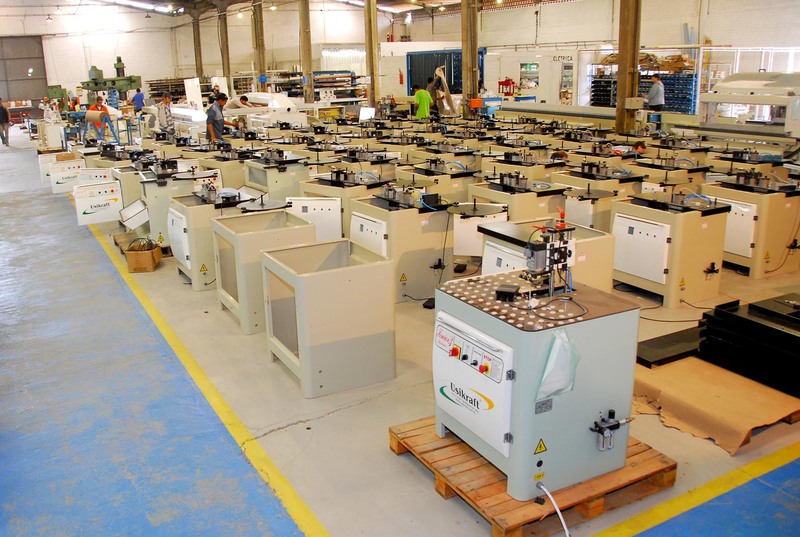 Aumento do portfólio com vários modelos de máquinas para furação em alta produção. A Usikraft começa a fabricar furadeiras múltiplas e acessórios. 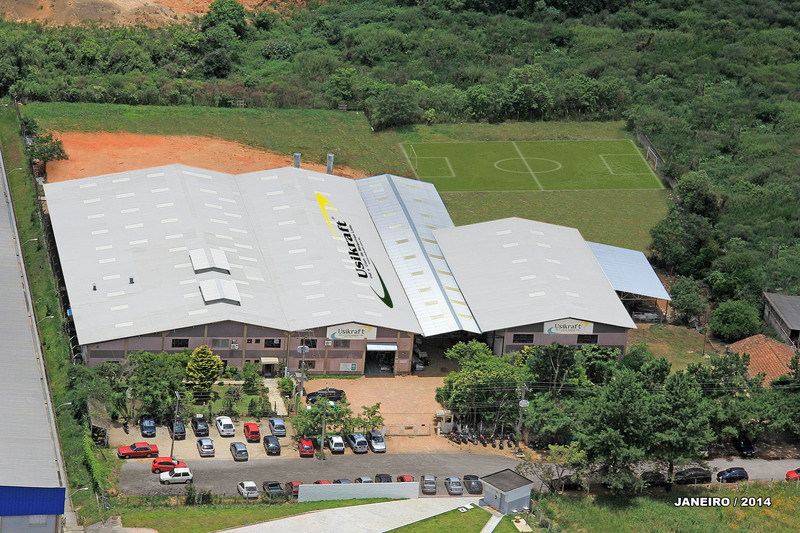 A Usikraft lança no mercado o seu mais novo equipamento de fabricação nacional, Furadeira CNC.